Digi-Key provides a platform for Cypress’ PSoC® 6 MCUs and Sensirion’s air quality sensors to combine, to enabling next-generation devices with intelligent air quality monitoring capability. With rising pollution levels worldwide, as well as the rise of smart homes and smart buildings, air quality monitoring is becoming an important capability for IoT engineers to design into their devices. Both in outdoor and indoor environments, logging air quality data, locally processing this data, and providing insights by posting to a cloud platform via Wi-Fi connectivity are valuable in ensuring health and safety. Cypress’ PSoC 6 MCU and Sensirion’s air quality sensors are the ideal choices for these systems. Most IoT nodes monitoring air quality (both indoor and outdoor) are energy-constrained and require high accuracy. PSoC 6 extends the battery life of these devices with its industry-leading low power consumption of 22 µA/MHz. In addition, with accuracy being of utmost importance in these types of devices, Sensirion provides air quality gas sensors that are fully pre-calibrated and deliver absolute measurements due to baseline compensation. The PSoC 6 MCU provides programmable analog/digital peripherals to interface with any Sensirion sensor. PSoC 6 also integrates an Arm® Cortex®-M4 and Cortex-M0+ onto a single chip enabling flexible dual-core design. Long-term exposure to gases and dust can degrade sensors' performances. 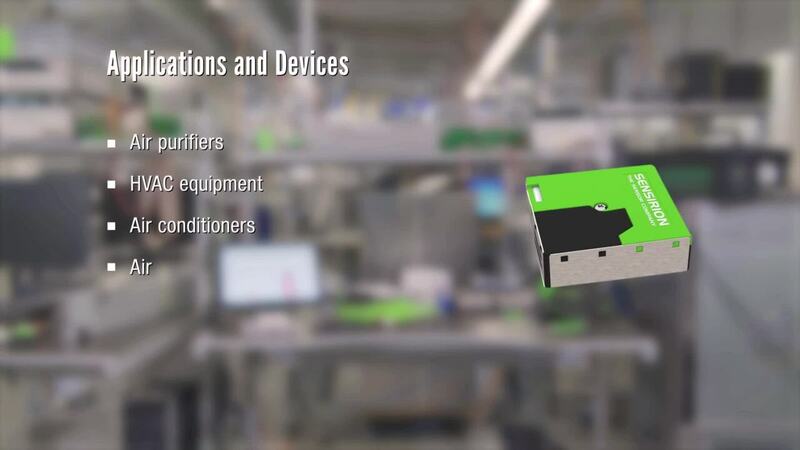 Sensirion SGP (gas) and SPS (dust) sensors are designed with long-term stability in mind, guaranteeing a long lifetime and stability without degradation or resistance. PSoC 6 supports secure boot and secure firmware updates for any future smart home devices implementing intelligent air quality monitoring where privacy is a concern. Sensirion’s SGP, SPS, and SHT sensors all include multiple sensor signals per package, covering a wide spectrum for both indoor and outdoor air quality monitoring: The SGP measures total VOC and CO2 equivalent gas concentrations, and the SPS sensor allows measurement of particulate matter concentrations for PM1.0, PM2.5, PM4, and PM10 (mass concentration) and PM0.5, PM1.0, PM2.5, PM4, and PM10 (particle count), respectively. The SHT is a combined relative humidity and temperature sensor. 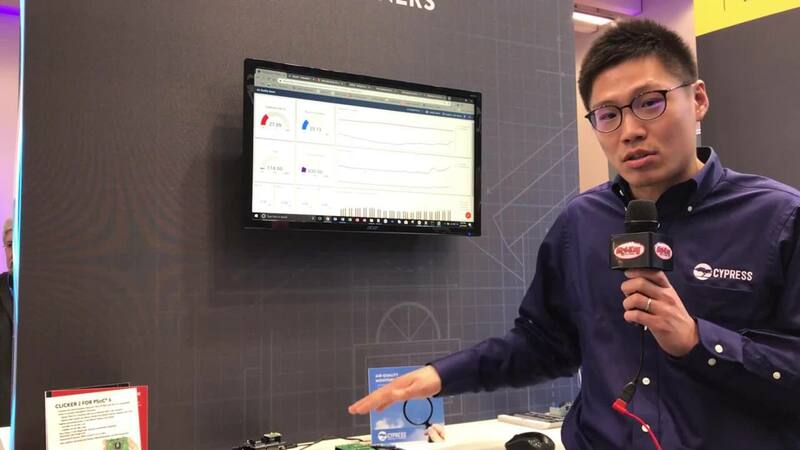 Download a full IoT air quality monitoring example project to start prototyping today. Multi-Pixel Gas Sensor SGP Sensirion's SGP30 is a digital multi-pixel gas sensor designed for easy integration into air purifier, demand-controlled ventilation, and IoT applications. SGP30 Breakout Board Adafruit's SGP30 has a standard hot-plate MOX sensor as well as a small microcontroller.